About a week ago, I posted that we were hearing chatter, via a Reddit thread, that the Hyatt card was likely now subject to the dreaded Chase 5/24 rule. I’ve been monitoring that thread and it seems that the datapoints are piling up. So far, we are seeing denials due to too many cards in the past 24 months for the The World of Hyatt Credit Card, the IHG credit card, the British Airways credit card and the Iberia credit card. Long story short, this is worth monitoring as if these cards are all now definitively 5/24, it will absolutely change the strategy for some people. 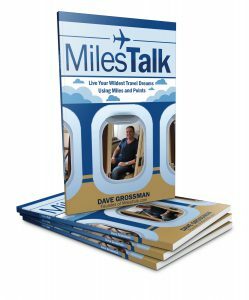 If you have any datapoints to share, please do so here, in the comments, on Twitter, or in the private MilesTalk Facebook group.